Otto Lindholm is based in Belgium. More pertinently, he plays double pass and is an electronic producer. Divided into four colour-inspired, long-form movements, the press release informs us that Alter takes off from Lindholm’s previous work (a self-titled album released in 2015), and ‘pushes the already abundant palette of sounds even further’. 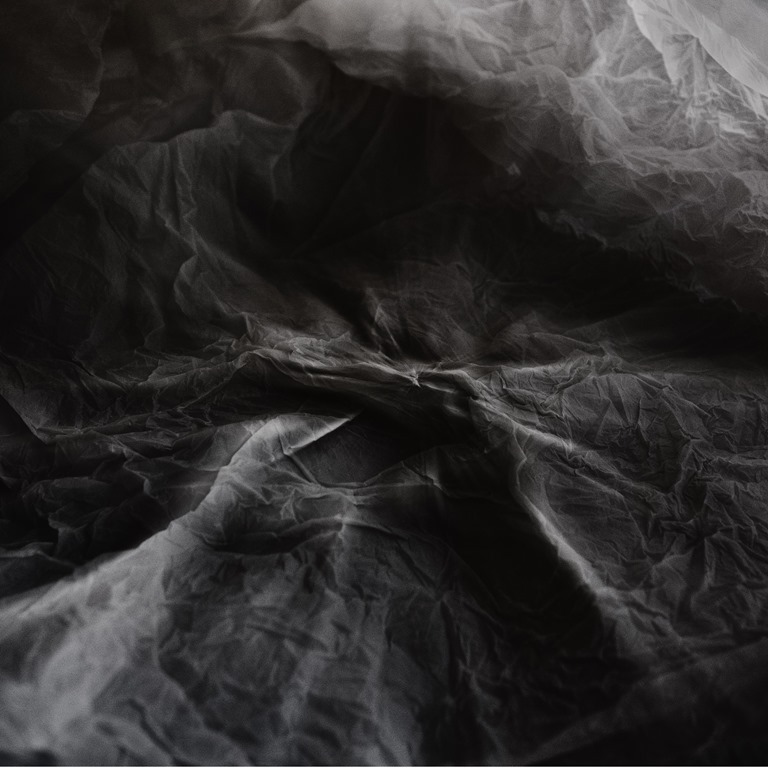 It also references Greek chamber-doom merchants Mohammad by way of a touchstone, but suggests that Lindholm’s latest may focus more attention on textures and melody. 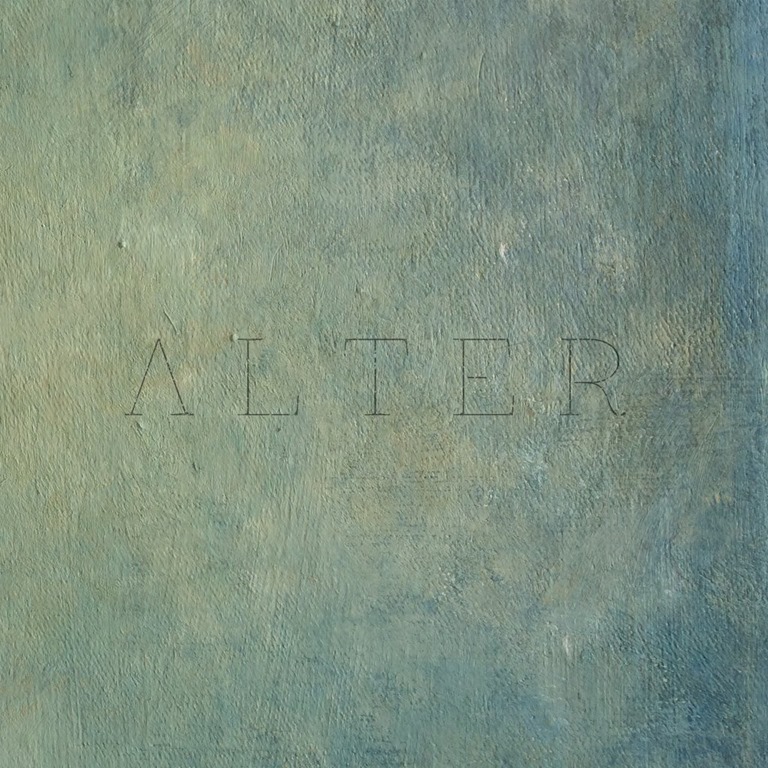 Alter is very much a slow burn, to the extent that it crawls from the speakers with the first track, ‘Fauve’, which starts low and slow and gradually burrows deeper, with a long, low, resonant bass throb providing the undercurrent over which tremulous strings brood and sweep. ‘Lehener’ is sparser and more tentative-sounding, exploring more the space between the sounds, as the notes pulse and decay. The bass rolls in by stealth, before a range of sounds, all attenuated to different tones, textures and frequencies, as well as modulations. The notes rub against one another as they shift in different times and spaces. At ten and a half minutes, ‘Alyscamps’ is the album’s longest piece, and Lindholm explores dark spaces through shuddering sonic shapes in slow collision. The final composition, ‘Heliotrope’, is perhaps the most conventionally ‘orchestral’ of the four, and the one which offers the lightest of mood, with bowed bass and strings combining to create a delicate and graceful feel. But there’s a magnificent fluidity about Lindholm’s compositions, and these moments of levity emerge but briefly from the sombre atmospherics, before being subsumed into shades of grating dissonance. The structures may be obscure, but there is a definite sense of form lurking behind the shape-shifting ambience of Lindholm’s work. And through those near-subliminal structures, which tease at the senses and inch into the subconscious, Lindholm achieves something which reaches beyond the listening experience and into another realm altogether.